Metra says trains on the BNSF line between Aurora and Chicago are stopped near Cicero due to police activity. CICERO, Ill. (WLS) -- Metra says trains on the BNSF line between Aurora and Chicago are now on the move and are operating up to 20 minutes behind schedule due to police activity. 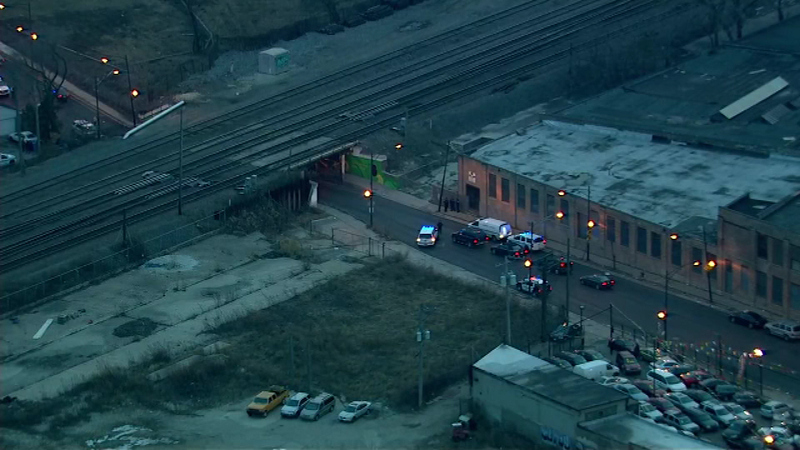 Police are handling an investigation near Chicago's border with Cicero. Metra is asking passengers to listen to platform announcements and check for updates on metrarail.com.